address. 354 on Fifth is selling now. 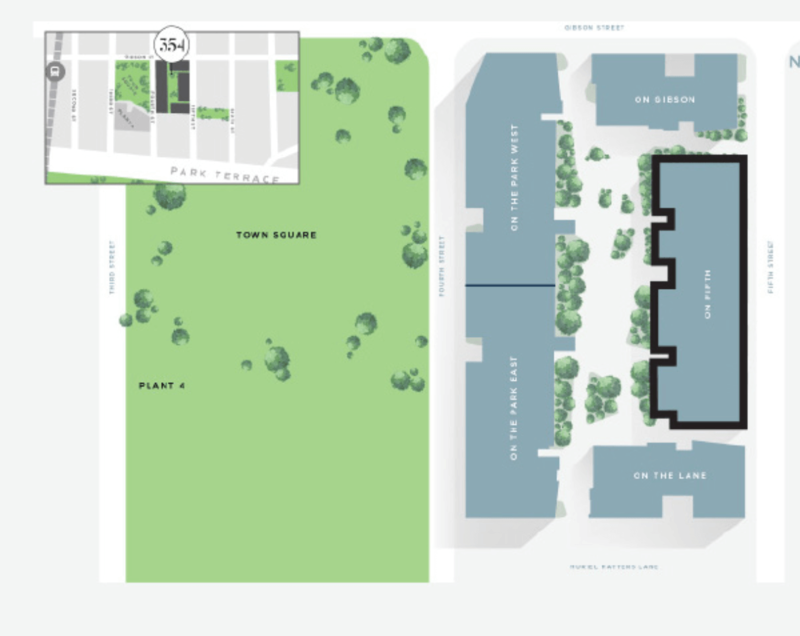 On Fifth offers a mix of apartments designed to encourage people of all ages to experience the benefits of low maintenance, apartment living. 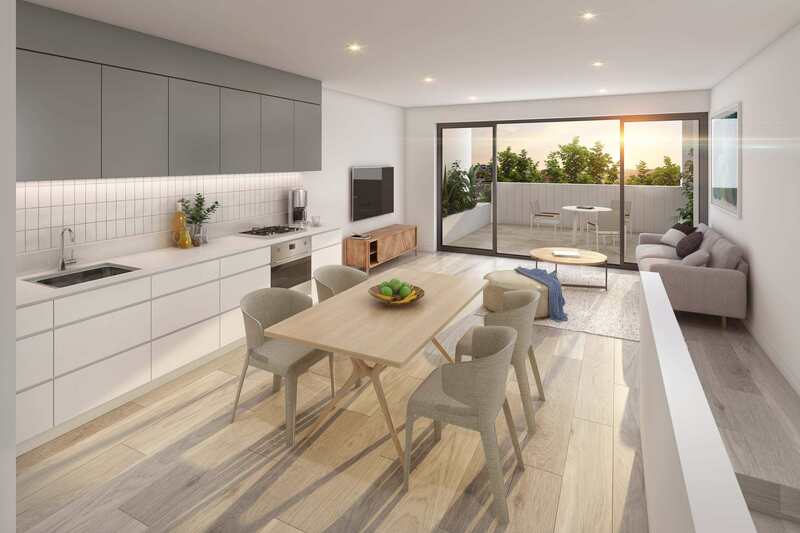 A choice of one and two storey apartments and terraces complete with top of the range Smeg appliances and generous balconies. Offering both courtyard and north facing aspects with stunning views of the Adelaide foothills. 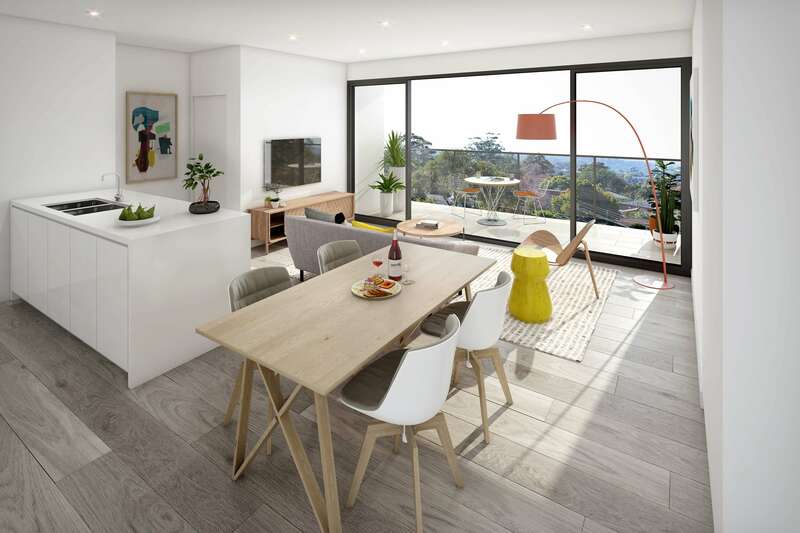 354 On Fifth offers both courtyard and north facing aspects with stunning views of the Adelaide foothills. 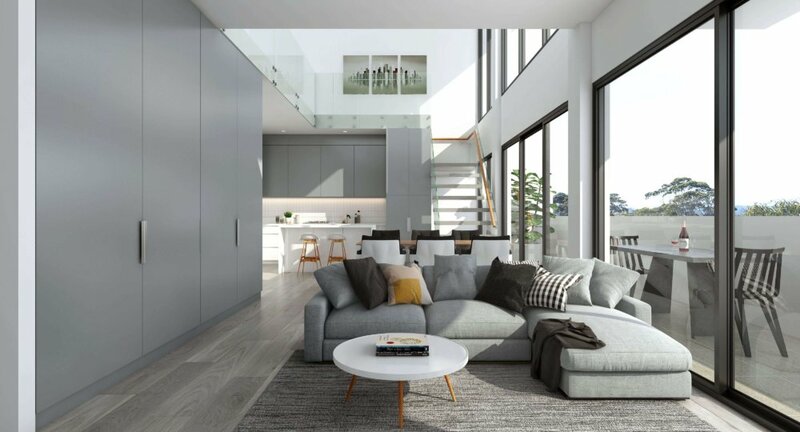 With some of the most enviable views in Bowden, On Fifth is capturing imaginations with it’s unique positioning. Northern and foothills views will give you every excuse to spend long evenings on your expansive balconies, entertaining guests or just relaxing and taking it all in.